Having a balanced Root Chakra is critical to spiritual practice. 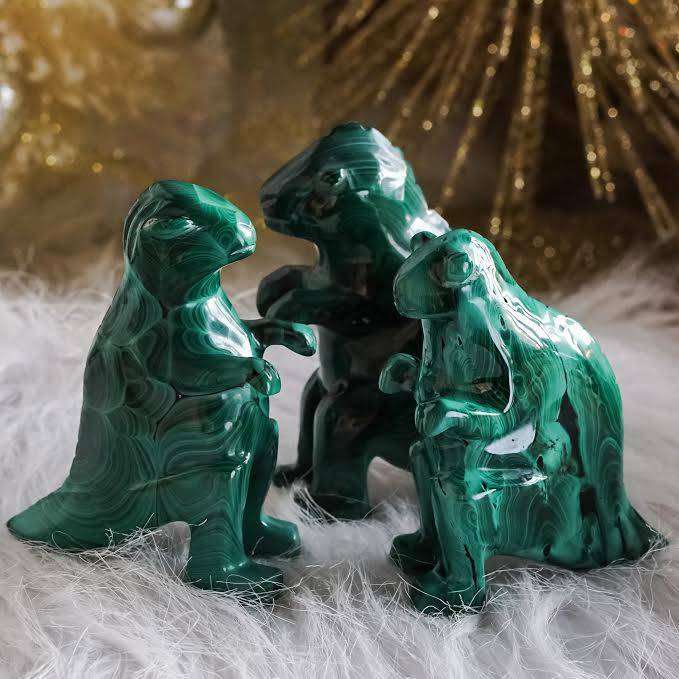 When this energy center is aligned, you feel safe and supported – connected to your innermost magic and trusting in yourself and the Universe. 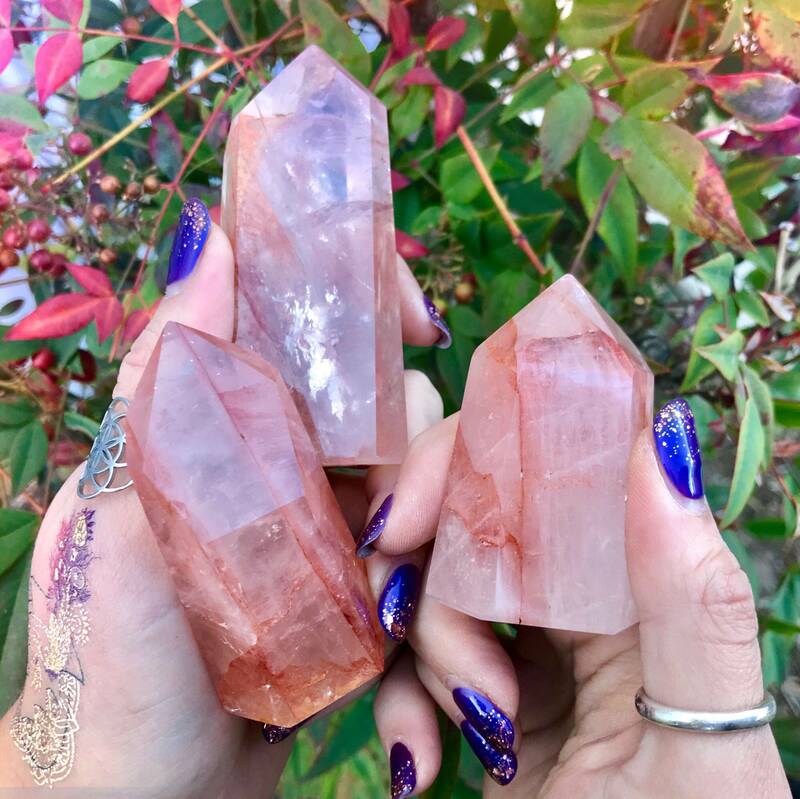 If your Root could use a little attention and healing, these red hematoid quartz generators are for you. Work with one of these gems to call forth the beautifully stabilizing magic of Mother Earth! Red hematoid quartz grows with hematite, which is why you see the natural red inclusions. This gem is a heavy duty grounding and protection stone. 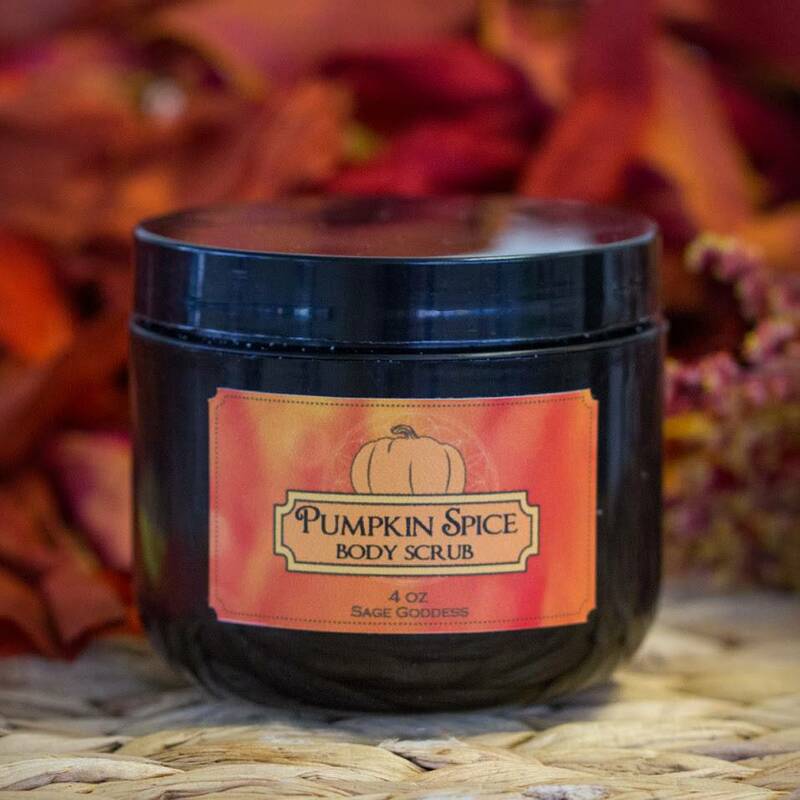 It activates the Root Chakra, leading you to feel safe, protected, and connected. Red hematoid brings calm and serenity and transforms an excited mind into a calm and clear one. Hold one of these generators in times of stress or during meditation to bring in soothing Earth energies. 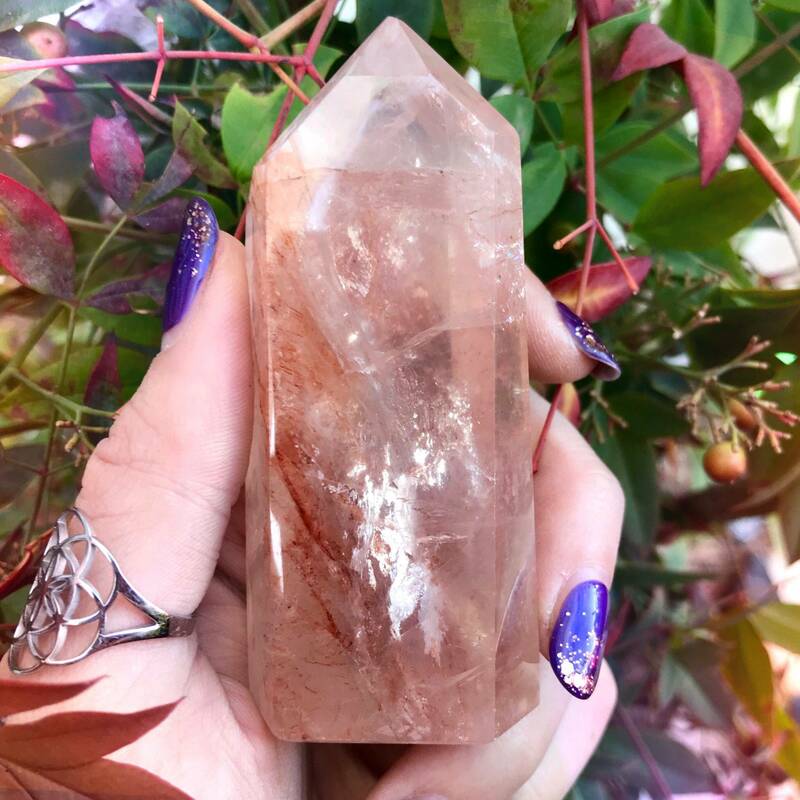 In the shape of a generator, the magic of red hematoid quartz is elevated to all-new levels of power. 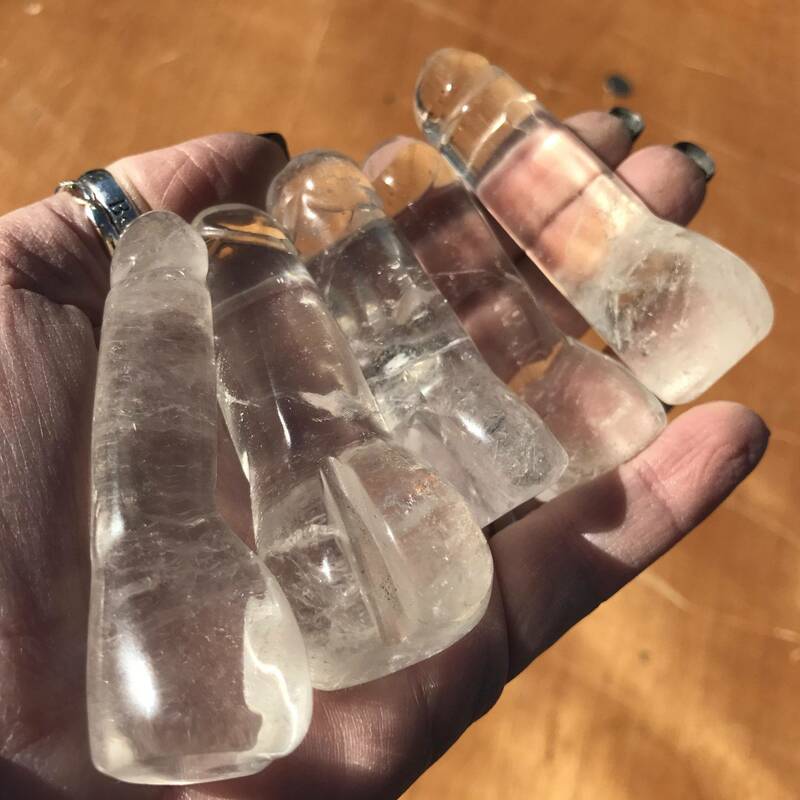 Hold one of these generators in meditation, place one on your altar, or use one at the center of a crystal grid to harness its soothing Earth magic. As you work with yours, trust your intuition – it will not lead you astray. Rest still in the wisdom that you are safe and supported on every step of your journey. And so it is. 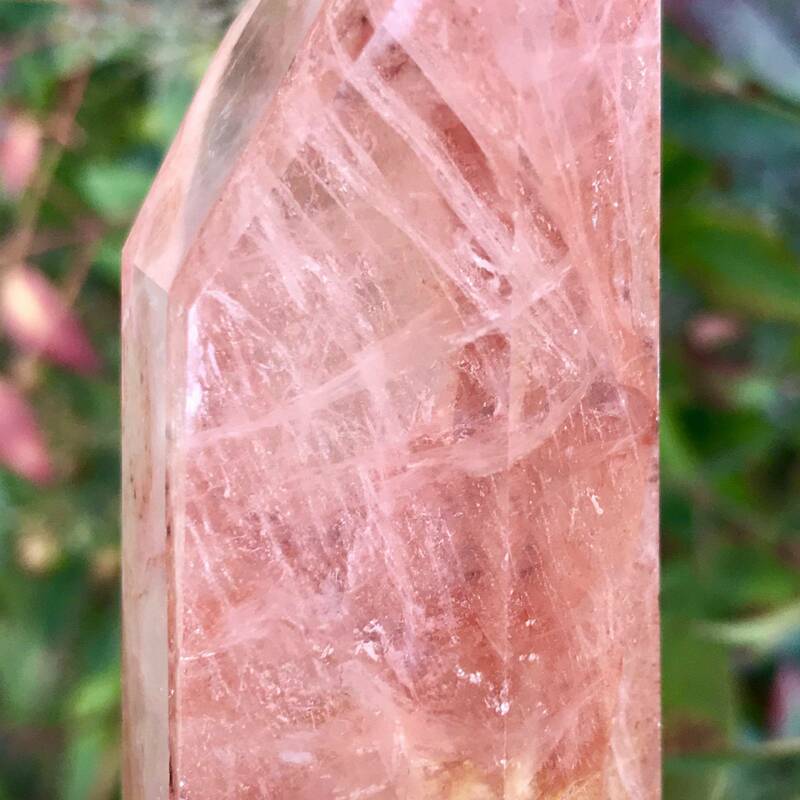 This listing is for one (1) red hematoid quartz generator. I have three sizes to offer you: Small (about 2-2.5”), Medium (about 2.5-3”), and Large (about 3-3.5”). Please choose the size that calls to you from the drop-down menu. Yours will arrive lovingly parceled along with a single leaf of white sage and a card describing the properties of the stone.